Browse using the search box above. 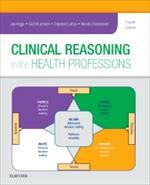 To borrow items call 020 7563 4545 | email library@bda.org | reserve online. Contact the Library for a password. Log in to the My Details section to renew loans up to three times. To reserve online use the "Reserve item" button below an item title. Reserved items will automatically be posted out free of charge. Essential, Extra and Expert members can borrow physical items. 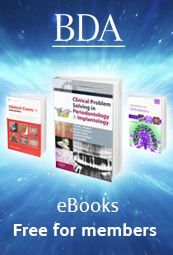 All members can access our eBooks. Please note that non-dentists may visit the library for reference purposes by prior appointment only. Please note that this is a separate site from the BDA website. Return to the main website. British Dental Association all rights reserved.